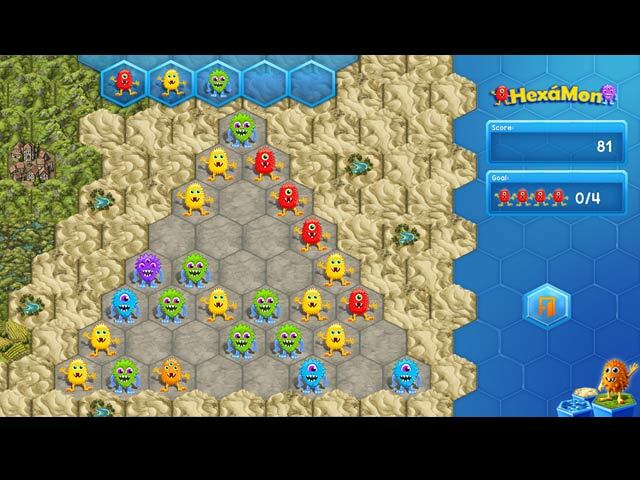 Monster rage in HexáMon! Group four identical monsters so they merge to become a stronger monster, and keep going until they reach the highest level and vanish. Don’t be fooled by how easy it looks – each level is trickier than the last. 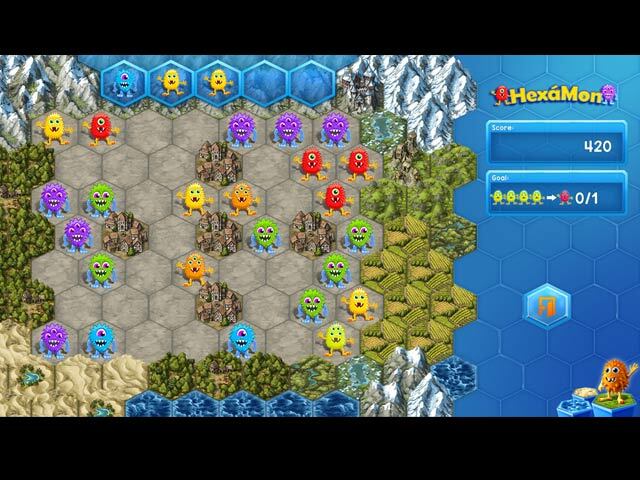 New game elements, demanding maps and a tense flood mode will have you scrambling to come up with new strategies and get the hordes of monsters under control. 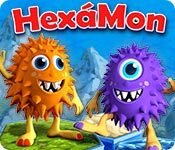 A fresh challenge every time, HexáMon will keep you entertained for hours on end.